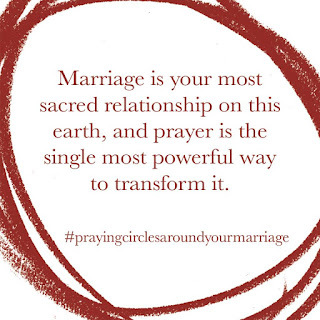 My thoughts: I was excited to be invited to help launch this new book by Joel and Nina Schmidgall (with Mark Batterson) PRAYING CIRCLES AROUND YOUR MARRIAGE. I have read several of Mark Batterson's books and like his writing style and voice and I generally come away blessed and maybe more mature as a Christian as a result. With Mark Batterson is the key word here. I didn't see Batterson's voice in this book at all. I recognize that both Joel and Nina Schmidgall are marriage counselors and they know their stuff. There is a lot of thought, detail, traditions (and the reason behind it which I never knew) which is fascinating, a lot of scripture references and verses to read and ponder as well as prayer prompts and action prompts. As a woman married to the same man for over thirty years I felt that the authors overthought things but since they are writing to a different intended audience than me, maybe not. There is a lot of fascinating information, a lot of attention to detail, and a lot of stuff that I would need to slow down and read and reread, maybe prayerfully, if I were going into this with the purpose of saving my marriage or revitalizing my marriage or something other than reading for review. So with that in mind, prepare to work through this book slowly. Not a chapter at a time but maybe a segment at a time. Take notes. 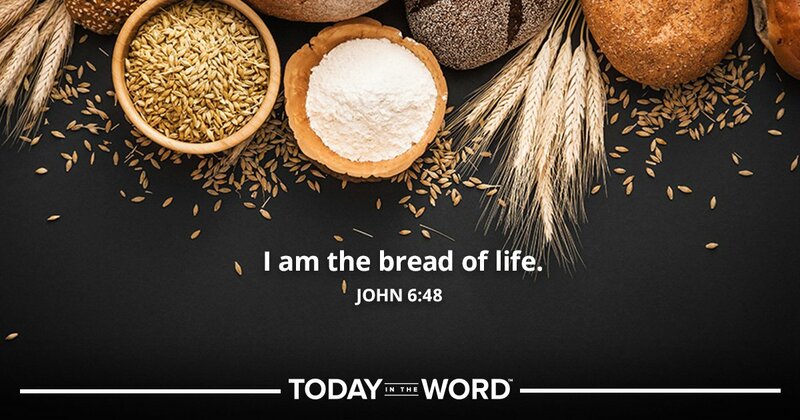 Pray through it. Talk to your spouse. Take time to follow suggestions and ask questions. Learn. Listen. Then launch what you learned. 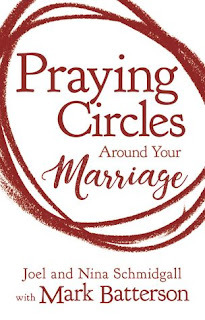 While this book is not what I expected it is something that many couples need. I sincerely hope it will help fill a void in the marriage-help books and help you to prayerfully work together to merge, align, and cement your marriages into God's plan, not two people working against each other and somehow hoping to survive. Available now at Amazon, Barnes and Noble, Christian Book Distributors, Lifeway or your favorite bookseller.